Trying to save time and get work done faster? 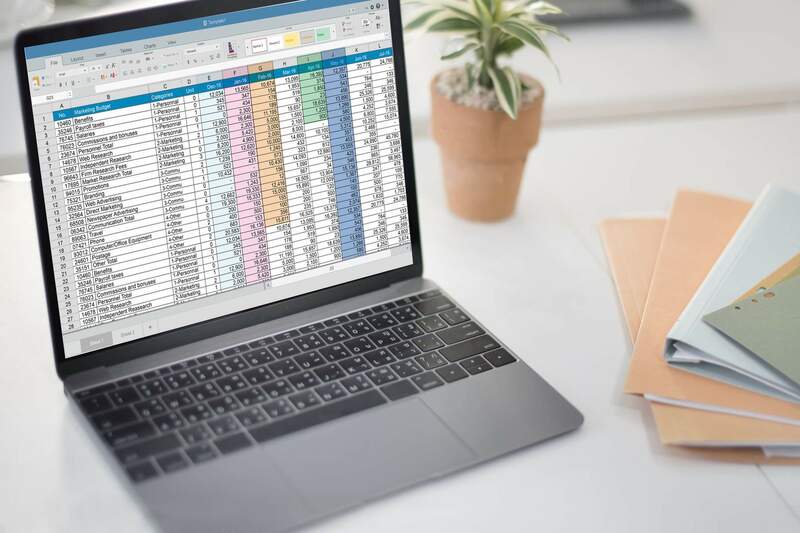 Even with a tool like Microsoft Excel, you’ll still take some time to get things done if you haven’t mastered a few shortcut tips and tricks. Microsoft Excel is one of the most long-standing applications for Windows desktop units. Its first version released back in November 1987 for the Windows platform. 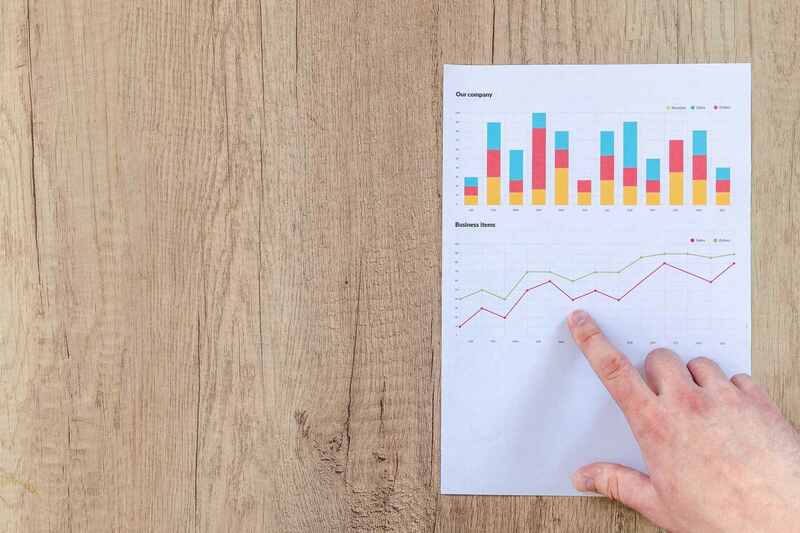 Even with the advancements made by the likes of Google Docs and Spreadsheets, Excel remains relevant for both personal and business use. One reason why it remains a top choice is that there are multiple ways to get one function done. The first step towards faster productivity is to learn the various keyboard shortcuts. Investing your personal time towards learning them is one of the greatest Excel hacks out there. The concept behind it is the fact that you’re reducing the need to rely on the mouse and mastering the efficient navigation of spreadsheets using the keyboard. For example, you can move around the data ranges by holding down the CTRL key while pressing the directional keys. If you want to move faster, use the CTRL key and press the Page Up or Page Down button. If you want to edit the contents of a specific cell, use the F2 key. If you want to start learning more about the keyboard shortcuts, the Microsoft Office website offers a comprehensive list. Use as much time as you can to learn and you’ll see a sharp rise in your efficiency. There’s a big chance that you want to apply format options in your worksheets again and again. This becomes important when you want to make your reports look consistent upon presentation. As with all things, you can either go with the slower, more conventional way or a quicker, more efficient way. The slow way is to keep repeating your steps like selecting the same fonts or shading. The quick, best excel tricks to speed up the process is to use the Format Painter tool. To use this, highlight the range of cells that has the format you want to replicate and click the Format Painter tool button located in the Home ribbon tab. After this, click on the cells you want to apply the format. Double-click the painter tool when clicking on it enables you to apply the format until you toggle it again. The status bar can display the key metrics about the data range you highlight at the base of your current workbook. When you set it up, it enables you to see information like the sum, min, max, and the average of the data. You can use it in such a way by right clicking on the bar and adding in the metrics you might need like Numerical Count and the like. It’s a good way of determining information without having to use a third-party application like the calculator to accomplish this. It speeds up your productivity especially when you need to make instant calculations using a large range of data. If you’re using Excel 2010, 2011 for Mac, and 2013 versions, Sparklines is one of the built-in features you can use. This allows you to display small charts within cells. These charts can range from line charts, bar charts, to win/loss charts. The simplest way to create a Sparkline chart is to select the range of numbers you want to include and click on the Insert menu. Select one of the options presented and choose the most appropriate one. Choose a location range within a single row or column in that very same worksheet as the data range to finish the job. The main use for Sparklines is to give you a better means of displaying data trends with the use of a more compact format. When you have to manipulate a large data set with a lot of details, the best things to do in Excel is to use a Pivot table. These tables have high interactivity that aids you in analysing the data as well as pick up certain patterns and compare them against each other. Creating pivot tables is an easy-to-accomplish task since all you need to do is to access the built-in PivotTable and PivotChart Wizard. You can find them at the Data drop-down menu. It helps you in choosing the right data set to include in your PivotChart and give them a format that makes sense. If you want to see data in a clearer fashion, hiding the zero values can help when the data set is large. Doing this requires you to change the options in your Excel setup. To navigate to it, click the File drop-down menu and click on Options. You can then choose Advanced from the menu located at the left-hand side. Uncheck the box for “Show a zero in cells that have zero value.” It’s easy to do and it saves you the hassle when you’re trying to look for specific, more relevant data. To make column headings the using a more efficient way needs you to highlight the whole range where you need to put in the column headings. Typing on the first column and hitting enter makes the cursor jump sideways to the cell adjacent to it, not downward. This enables you to enter the next column heading. You can always make the cursor move to the right when pressing the Enter key by heading to the Excel Menu. Click on Preferences, then Edit, press return, move selection, and then Right. Learn More Excel Tips and Tricks Today! These are just some of the many features that can help you accomplish your task faster. Use these Excel tips and tricks to your advantage and increase the amount of work you can do in one day. Do you need to fill in the gaps in your data collection and other data-related problems? Contact us today and we’ll help you sort it out with our services. What Kind of Impact Does Using Excel Macros Have on Your Business?